Super Mario, where Mario takes on Bowser. Link takes on Gannon in the Legend of Zelda. Little Mac takes on Mike Tyson, in Mike Tyson’s Punch Out. 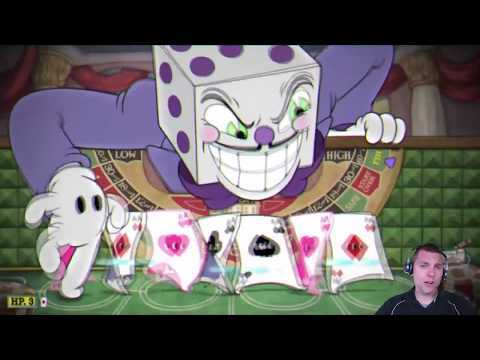 King Dice in Cuphead (made in Unity).